FREE Sample of L'Occitane Lavender Hand Cream! You are here: Home / FREEbies / FREE Sample of L’Occitane Lavender Hand Cream! FREE Sample of L’Occitane Lavender Hand Cream! 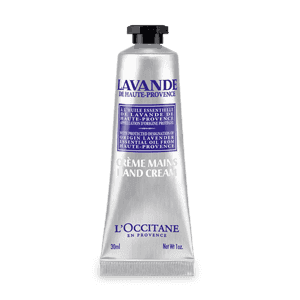 Get a FREE Sample of L’Occitane Lavender Hand Cream! Just head over here to complete the form to receive your FREE sample! Enriched with shea butter and lavender essential oil from Haute-Provence, this smooth, light-textured cream gently helps to nourish the hands leaving them softly perfumed!